Burjeel Royal Hospital's Urology clinic provides high quality diagnostic and therapeutic services for the male and female urinary tract and male reproductive organs. The department is equipped latest equipment for both endoscopic and surgical treatment of kidney and genitourinary tract disorders. We strive to give the highest quality of medical care through patient services and education. Dr. Amod is a highly competent Specialist in the field of Urology with clinical experience of more than 25 years in Mumbai and Abu Dhabi. He obtained his Masters in General Surgery from the prestigious Grant Medical College & JJ Group of Hospitals, Mumbai and further acquired his Fellowship in Urology with Association of Surgeons of India (FAIS). He has also been trained in Urology at Bombay Hospital & MRC, Mumbai (1989 – 1991). 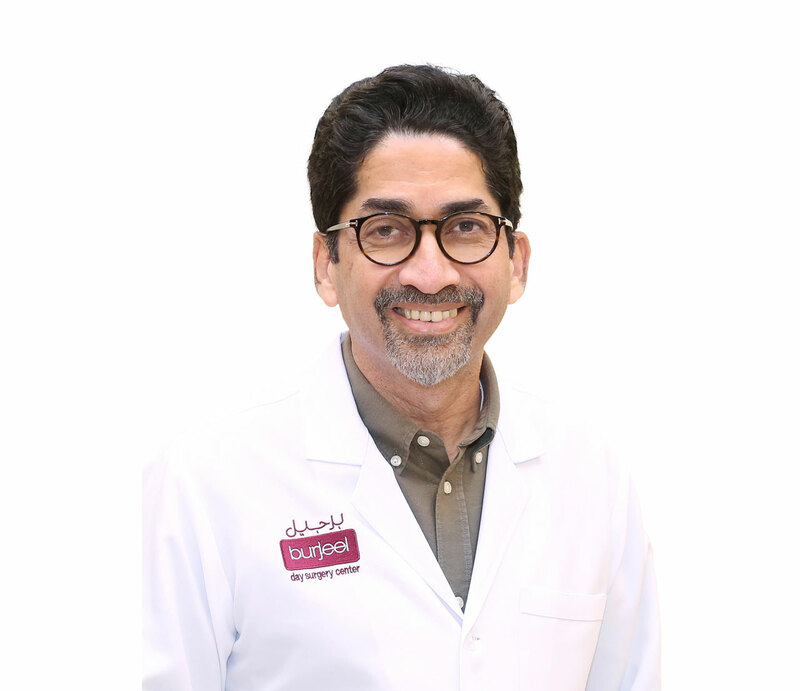 After an extensive practice of 22 years in Mumbai, Dr. Amod decided to relocate to the UAE to explore the plethora of options available and to further widen his experience. He got associated with National hospital, Abu Dhabi for 5 years before joining VPS Healthcare. His area of interest lies in Endourology, Urethral Stricture disease and Urethral Reconstruction. Dr. Amod has a strong record of publications and has presented papers at a host of conferences across India. In addition, he has served as a Faculty member at the 'Board of Education - 2013' of Urological Society of India and contributed towards the chapter on 'Management of pre & post-turp urethral strictures' in the book published as a result of this teaching programme. Dr. Amod is adept at English, Hindi and Marathi.. ... Read more..